All Year 6 pupils who sat for Independent Grammar School examinations have received a place. They have achieved an average of 3 offers per child. Congratulations to them all! Allowing children to receive individual attention. Placing great emphasis on a good educational grounding. Out of school hours activities available to all students. We are open 7:50am to 5:00pm Monday to Friday. 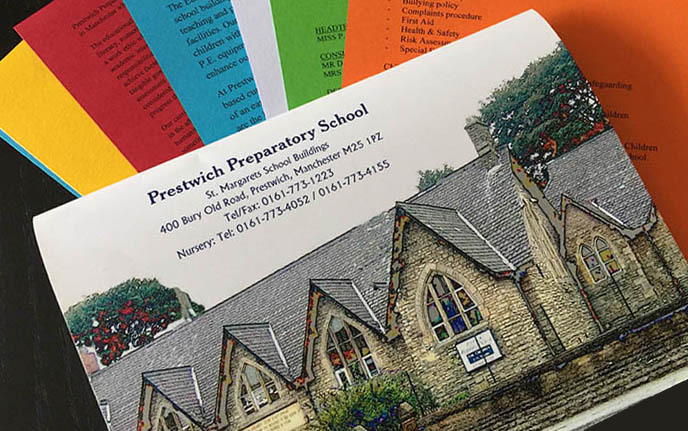 Prestwich Preparatory School is a small private school with a lovely nurturing, family atmosphere whose primary goal is to secure places for our children at one of the local Grammar Schools or to gain entry into a top stream of a local state funded school. 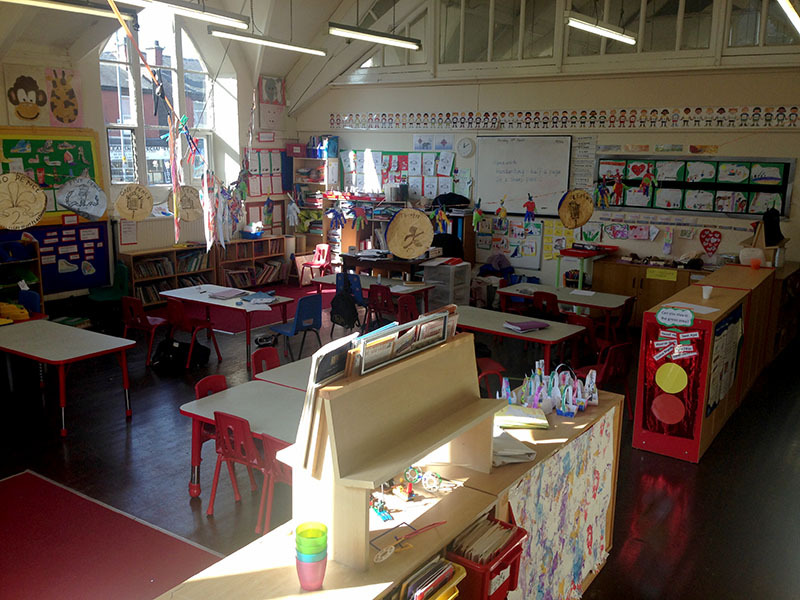 We place great emphasis on a good educational grounding but we also focus on the childrens’ pastoral care as well as computer studies, sports, games, history, geography, science and arts and crafts. PPS is a small private school with a lovely nurturing, family atmosphere whose primary goal is to secure places for our children at one of the local Grammar Schools. As well as Prestwich Prep School branded items which can be purchased from the school, click below to find out what else your child needs to complete their uniform. Our timetable emcompasses all six areas of the Foundation Curriculum and extends beyond it with many children reaching their Early Learning goals before starting school. Be sure to follow us on social media for the latest updates from Prestwich Prep School. We can be found on Facebook or click the button below to go to our Twitter account. We strive to educate all of our pupils within an environment where they feel safe, confident and secure. The overall aim of this policy is to safeguard and promote the welfare of the children in our care. “Pupils are well motivated and are eager to learn so they make good progress and achieve well”. Our most recent Ofsted report can be read in full by clicking the link below. If you would like to download a copy of our prospectus then click below. If you would like to attend our next school Open Day, please click below to register your interest.